Reviews of Lexus models tout the automaker’s emphasis on technology and convenience, and one system that embodies both is Lexus Enform. 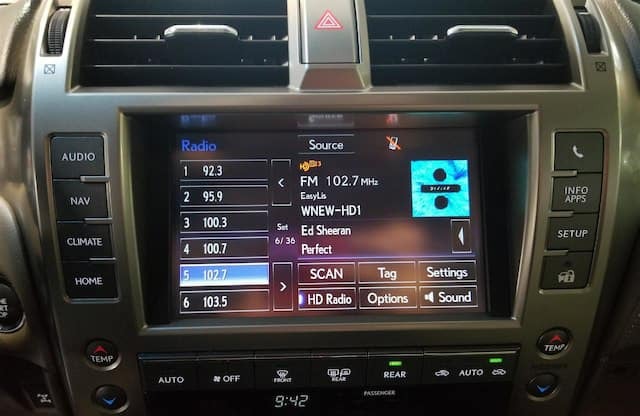 Newark drivers can read more and learn the ins and outs of this unique Lexus technology and all the opportunities it opens up for each drive. This Lexus Enform feature is offered complimentary for up to 10 years and provides 24/7 emergency assistance. When you’re involved in an accident, your vehicle is stolen, or some other unfortunate event occurs, the feature can send assistance straight to your vehicle’s GPS location and automatically notifies emergency services in a collision. Also free for up to 10 years, this Lexus Enform feature keeps you up-to-date on your vehicle’s health. It relays information such as gas level, mileage, maintenance alerts, and more via a mobile app. Stay connected with your vehicle via your smartphone, smartwatch or Amazon Alexa devices with Lexus Enform Remote. You can lock and unlock doors and start the car, all without being inside your vehicle. This Lexus Enform program provides you with 24-hour access to a live response center agent, who can help you to pinpoint specific businesses, addresses, points of interest, and more. The agent can then send the destination to your vehicle’s navigation system. The Lexus Enform App Suite offers access to your favorite smartphone apps directly through your vehicle’s center display screen. You can even use your apps with voice commands. Lexus Enform also allows passengers to stay connected while on the go. Up to five devices can connect to the available onboard Wi-Fi. 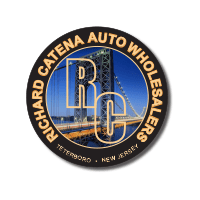 Browse the selection of used Lexus models at Richard Catena Auto Wholesalers for access to Lexus Enform. We will provide you all the information you need to make an informed decision, including details on who makes Lexus vehicles! We can also help you compare Lexus technology features to Lexus and Mercedes-Benz technology features, to help you make an informed decision.